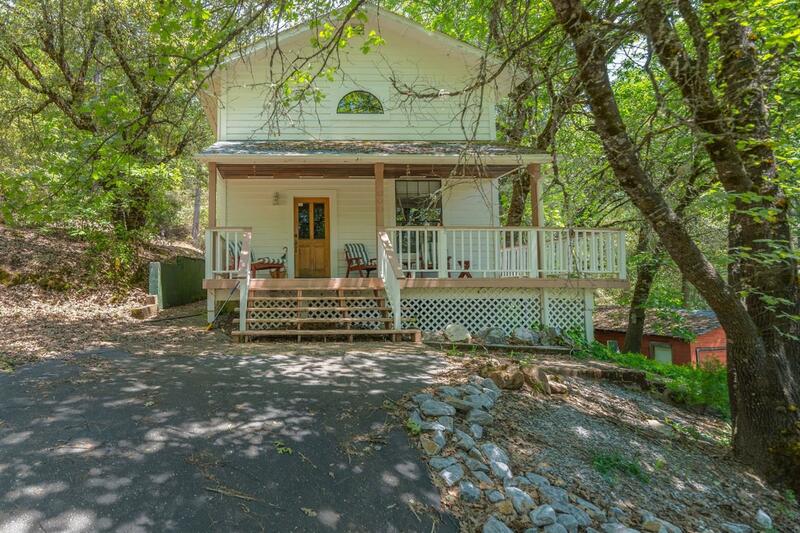 This secluded country 2BD/2BA home sits on 8+ acres just 1/2 mile outside Pine Grove. 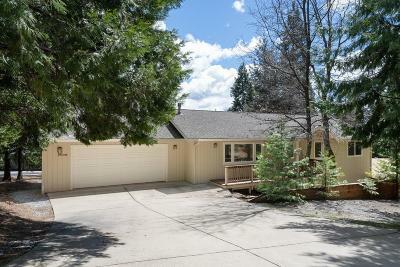 Most of property is in front of home with large fenced pasture areas. Beautiful river rock accents embellish the fireplace and main living area! Covered & uncovered decking wrap around home, offering a place to relax & enjoy the surroundings. 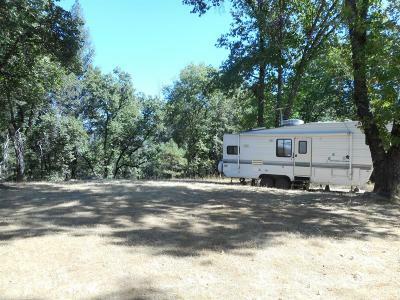 Excellent horse property or farming with 2 wells, including one that feeds a lg. 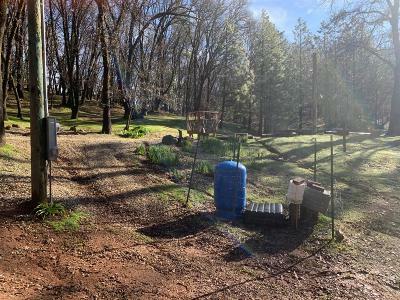 pond; lg detached garage; barn; small workshop; and RV parking. It is a hop, skip and jump to the town of Volcano, a very popular hangout. 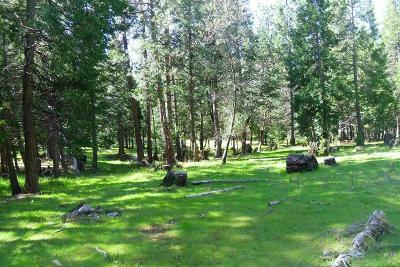 Drive east on Hwy 88 to Kirkwood ski resort, stop and enjoy hiking, boating, fishing at the many lakes. Easy drive to Lake Tahoe on 89 or to Nevada!